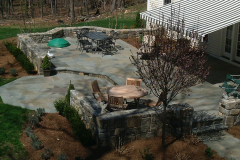 Today’s patios are extensions of the home. 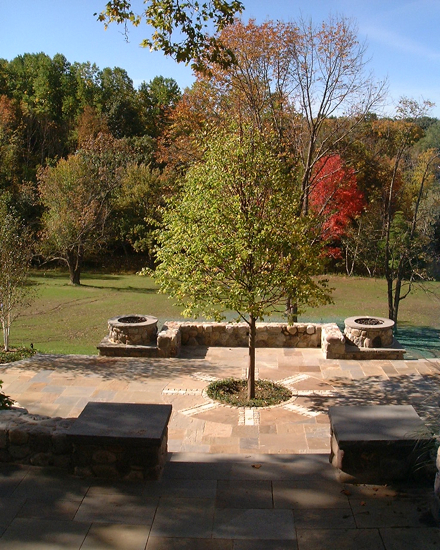 They are the family rooms of the outdoor space and become the focal point of any outdoor entertainment area. 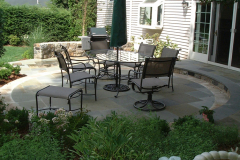 Our patios designs incorporate the personal needs and lifestyles of our clients making each patio unique. 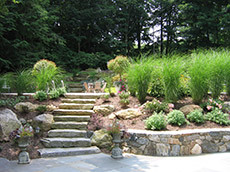 Patios come in different sizes, shapes and styles, ranging from a small intimate space off of a study to an elaborate patio with multiple levels with dedicated spaces for different kinds of uses such as an outdoor kitchen area, becoming the entertaining area just like your kitchen does inside your home. 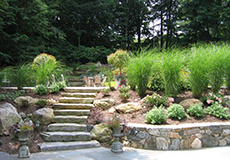 Allow our designers at Ambrosio Landscape Solutions to develop and construct your new outdoor living space. 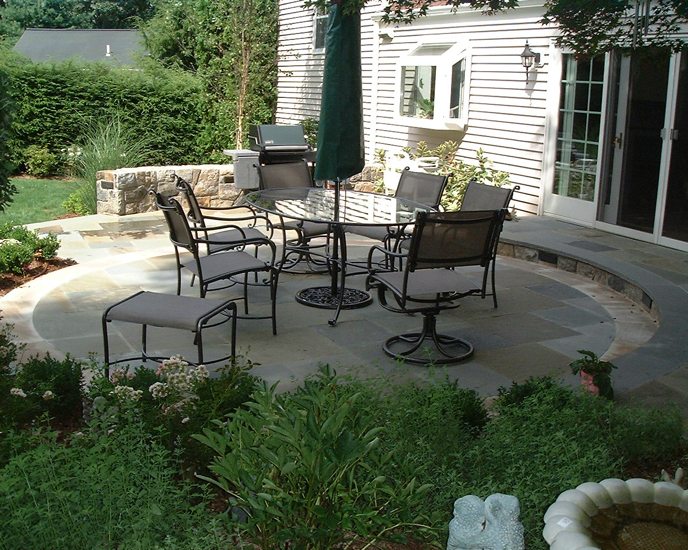 Patios can come in all different types of materials and include many different elements. 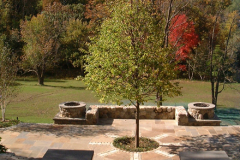 Below is a list of materials and items that many of our patios include. 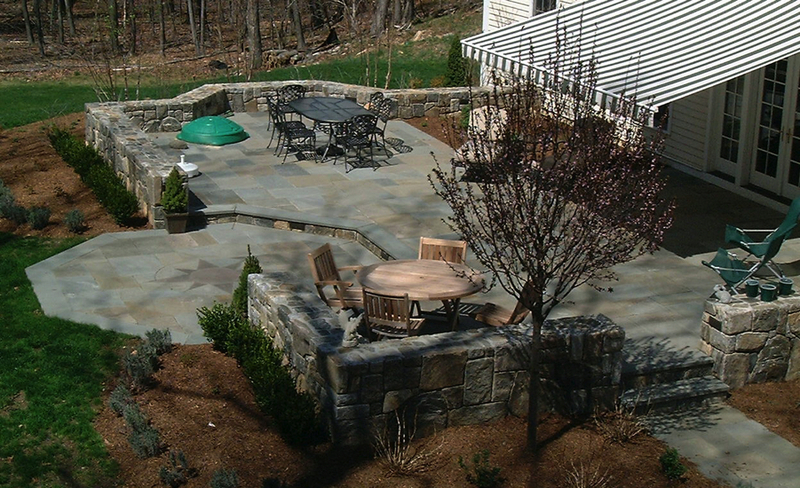 to plan out the perfect patio for your home.